sometime's i think i'm slick with these titles. our fam over at altar tribe is having a contest. it's simple. 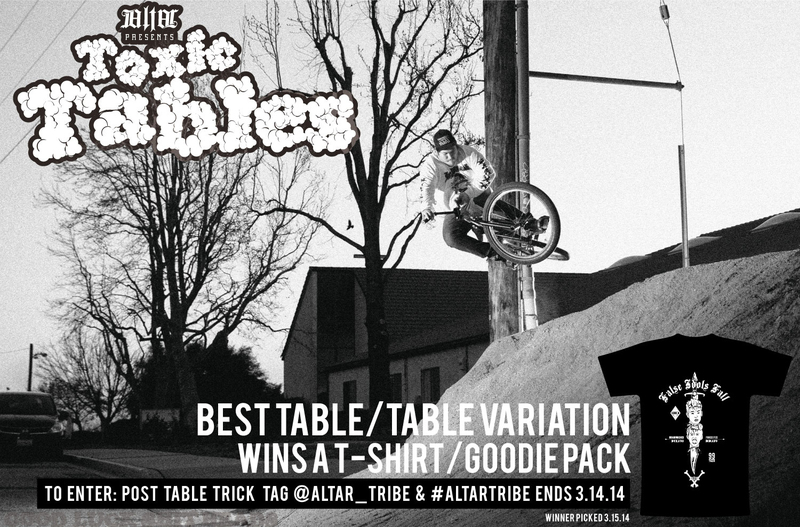 post your best table/tablevariation on the instagrams and tag @altar_tribe and #altartribe. you get a sweet tee and a "goodie pack" filled with the severed heads of the people you won against. hurry now, the deadline is march 14th.